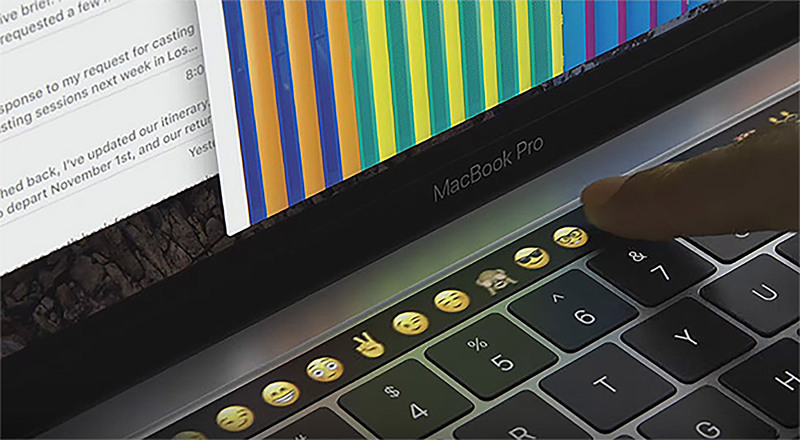 The keyboards in Apple’s notebooks have come in for plenty of stick since their debut in 2016, and for good reason. With keys failing almost constantly, requiring expensive and time consuming repairs, Apple has been unable to truly fix the issue despite numerous attempts and keyboard revisions. The company is apparently working on new keyboards that will address the issue, however, with a new design replacing the butterfly switch keys that are so notoriously poor. That design will, apparently, include glass. The claim comes after a US Patent and Trademark Office publication of a new patent was spotted by AppleInsider. The patent application, called “Computer with keyboard” describes a keyboard that would be made up of a glass sheet with raised sections replacing keys. This sounds something similar to an iPad display, but with sections that would be raised in an attempt to provide some form of tactile feedback. When a key is depressed, a key press is activated. 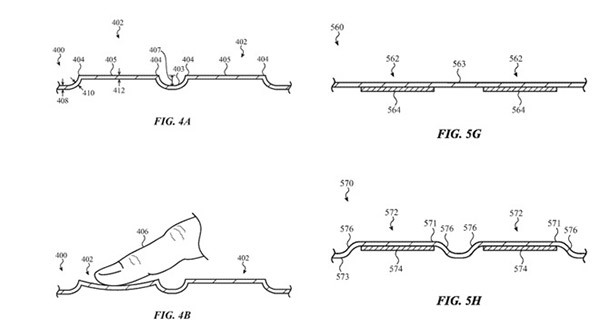 The patent also includes other additions that could be used in order to improve the tactility of such a keyboard, including the use or a raised wall around individual keys that would then deform when a key is pressed. This is of course a great time to remind everyone that Apple files plenty of patent applications every year, and not all of them turn into real, shipping products. There has been talk of glass keyboards before, and as much as the iPad Pro has proven popular, we don’t know many people who use its on-screen keyboard to be productive. Would an actual glass keyboard be any better?